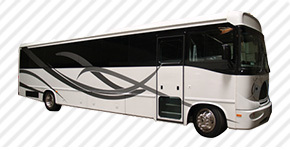 When you and your friends are planning your nest fun outing or family function, make sure you know what kind of transportation you’re going to need, and always consider the fun and possibility of renting out a party bus! 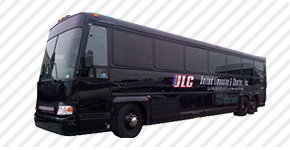 Here at ULC, our party buses in Orange County, ca are loading with all the bells and whistles. 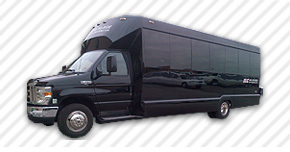 We have a wide range of sizes and styles of our party buses here in orange county, and no group is too small to experience the wonder and awesomeness that comes with cruising around in a party on wheels! 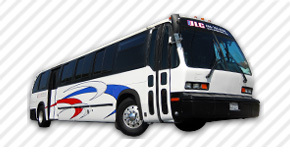 With buses that can fit from 16-52 passengers, parties of all sizes can enjoy a fun day or night with the help of ULC’s trusted service and qualities vehicles. 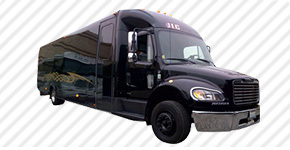 ULC Limos was founded in Orange County, ca back in 2004 and has been the premier limo and party bus rental service in all of Orange County (OC), ca. 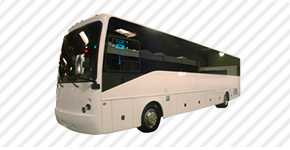 Our buses are the newest and best in the business! 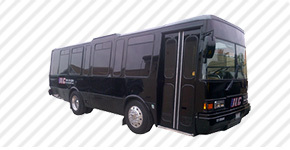 You won’t find more attractive, comfortable, and affordable party buses anywhere else in Orange County! Looking to catch a game? 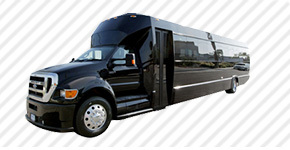 Then hit up the Angel’s Stadium, Staple Center, or Honda Center! In the mood for fine dining and entertainment? Take a whole smorgasbord of people and fill up a whole section at Medieval Times or Pirates Dinner Adventure. If you’re looking to enjoy a fun theme park in a large group, then take a bus on down to Disneyland, California Adventure, Knott’s Berry Farm, or Adventure City! If you’re more into a classy day full of knowledge and wonder, head on over to the Crystal Cathedral, Bowers Museum, the Orange County Museum of Art, the Anaheim Garden Walk, or the Richard Nixon Museum. 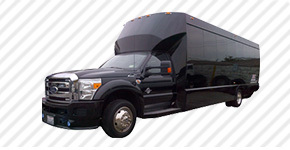 No water what kind of party animals you bring on board, your trip will always be one of spectacular fun and excitement aboard our larger than life party buses! 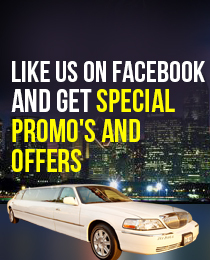 With our amazing offers and over-the-top party buses, you’ll have a hard time finding an occasion that isn’t worthy of treating you and your friends to an experience that you’ll all love. 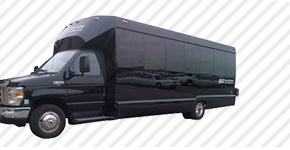 Whether it’s a bachelor or bachelorette party, anniversary, wedding, night on the town, school event, prom, winter formal, family reunion, amusement park trip, dinner, winery tour, bar hop adventure, birthday, or just for kicks, you’ll never regret making the executive decision to travel in one of ULC’s amazing party buses! No matter what kind of night you’re trying to plan with friends or family, you can always improve your time out on the town by investing in the mobile party atmosphere! ULC is here to make sure that you get the most out of your money’s worth, and that your night is as fun as can be! In the OC, we cover 100% of the cities that you’re looking for: Aliso Viejo, Anaheim, Brea, Buena Park, Costa Mesa, Cypress, Dana Point, Fountain Valley, Fullerton, Garden Grove, Huntington Beach, Irvine, La Habra, La Palma, Laguna Beach, Laguna Hills, Laguna Niguel, Laguna Woods, Lake Forest, Los Alamitos, Mission Viejo, Newport Beach, Orange, Placentia, Rancho Santa Margarita, San Clemente, San Juan Capistrano, Santa Ana, Seal Beach, Stanton, Tustin, Villa Park, Westminster, and Yorba Linda.